Our Women’s State squad kicked off their preseason training on Tuesday night with Head Coach Gravy running the session. 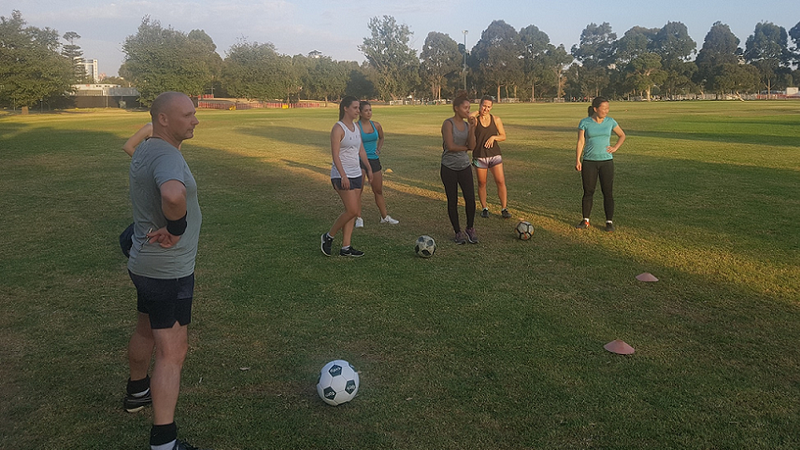 With the season fast approaching, Albert Park Soccer Club are eager to get as many women down to preseason training in a bid to put our best foot forward in this year’s Women’s State League competition. If you are an existing player, friend or family member of the club who knows someone that would be interested, or simply reading this article thinking about coming down to try it out…we urge you to come give this great club a try. We have male and female players from all around the world move to Melbourne and play for this great club. Everyone of all abilities is welcome.